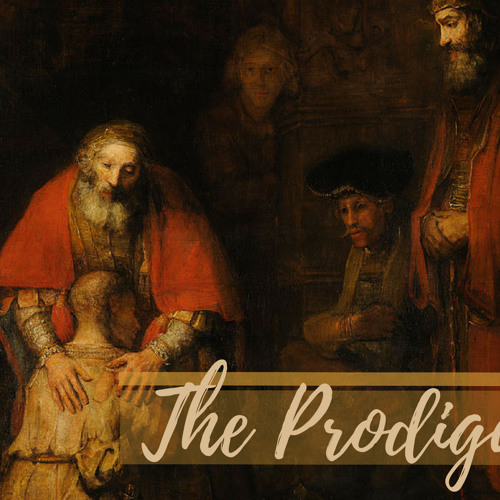 The Prodigal - Part 1 The key is to read the Gospel stories in an attempt to mine their riches…so we can live as rich kingdom of God citizens, in the poor desolate kingdom of the world. The line from Amazing Grace, “I was blind, but now I see” is not a once and done thing. As Christian’s our soul has many blind spots. Visio Divina, or “soul staring” helps our soul see the good and beautiful God more and more clearly.